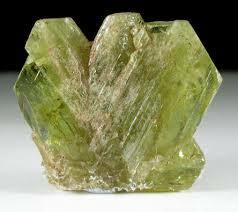 Chrysoberyl is a beryllium aluminium oxide mineral that belongs to the oxide and hydroxide class of minerals. appears as trilling or twinned hexagonal crystals. Despite the similarity of their names, chrysoberyl and beryl are two completely different gemstones. 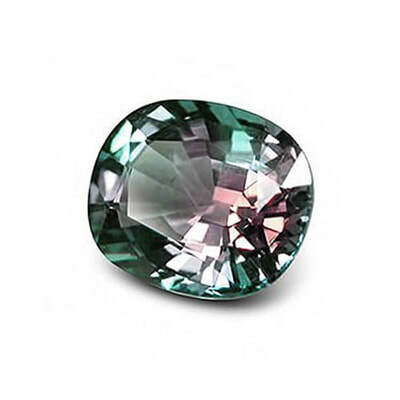 Chrysoberyl is a yellow-to-green transparent to translucent crystal. Cymophane (cat's eye) is fibrous and translucent. 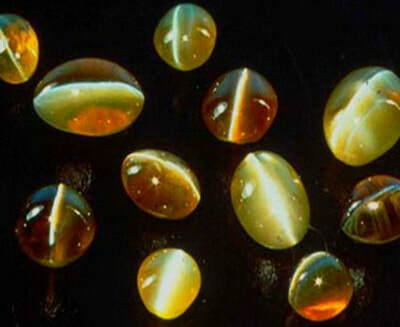 This is the only stone that can just be called cats eye, all other cats eye crystals must have the name of the crystal included such as cat's eye tourmaline or cat's eye quartz or even cat's eye selenite. ​​Yellow-green chrysoberyl was referred to as "chrysolite" during the Victorian and Edwardian eras, which caused confusion since that name has also been used for the mineral olivine/peridot, that name is no longer used. Chrysoberyl aligns the Solar Plexus and Crown Chakras. It blends the mind and spirit together and opens the Crown Chakra which then increases both your spiritual and personal power. 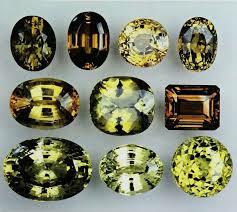 When chrysoberyl is used with other crystals it will highlight the cause of a disease. This stone supports self healing, balances the adrenal glands and balances the cholesterol levels in the body. Chrysoberyl enhances the healing of chest and liver complaints. This stone is helpful in reducing the physical side effects of being paralysed. Working well with the digestive system, chrysoberyl will settle stomach problems, heal the liver, reduce skin problems and allergies relating to this system. Chrysoberyl is the stone of new beginnings, it will cast off your past lives and your present life's negative and nonconstructive emotions, so that you are able to move forward on a positive emotional path. This stone brings compassion and forgiveness, generosity and confidence into your life. ​​​Chrysoberyl strengthens feelings of self worth and releases useless energy patterns. It will help you see both sides of a problem and help you analyse and come to a decision that is correct for you at this moment in time. It encourages forgiveness for past sins that have been done to you or by you. Chrysoberyl has the power to protect your from negative energies and psychic attack. Chatoyancy is an optical reflectance effect seen in certain gemstones. Chatoyancy arises either from the fibrous structure of a material, as in Tiger Eye, or from fibrous inclusions such as Rutile or cavities within a stone, as in this stone. The rutile are all aligned perpendicularly with respect to the cat's eye effect. The effect can be likened to the sheen of a spool of silk. The term Cat's Eye, when used by itself as the name of a gemstone, refers to a Cat's Eye Chrysoberyl. 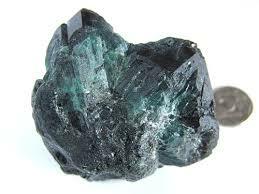 It is also used as an adjective which indicates the chatoyance phenomenon in another stone, e.g., Cat's Eye Aquamarine. ​Cat's Eye treats eye disorders such as cataracts, glaucoma retinitis and improves your night vision. It relieves headaches and facial neuralgia. Cats eye when used as a divination tool will help to highlight the cause of hidden disease. It supports in your self-healing. Cats eye balances the adrenaline glands and lowers cholesterol. This stone heals and fortifies chest infections and cleans and stabilises the liver. ​Cats eye supports and encourages feelings of unconditional love. ​​It helps you feel confident, happy, serenity and brings good luck. This stone encourages feelings of kindness, generosity, hope, optimism, compassion and forgiveness for yourself and others. It enhances your feelings of self confidence and will strengthen your self worth. Cats eye brings to you the qualities of discipline and self control in an out of control world. ​​Cats eye stimulates and stabilises the intellect and supports flexibility of the mind. ​Cats eye is a grounding stone but also stimulates the intuition. 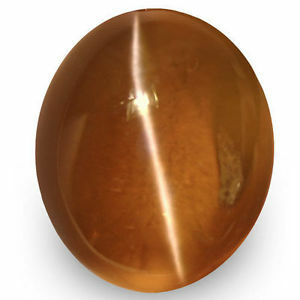 Cats eye is an important stone for making important life decisions. It brings you clarity, keenness of perception, and, strength of mind. Cats eye helps you to see both sides of a situation or problem. ​ It promotes concentration and the ability to learn, enabling you to think clearly and far-sightedly. ​​Cats eye is associated with bringing wealth into your life be it physical or emotional and is excellent for creativity. This stone enhances tolerance and harmony. This stone dispels negative energy from the aura and provides protection from psychic attack. ​ Cats eye promotes visions of other realms, dimensions and planets. It promotes psychic vision, helps you contact positive shamans and spirit guides; promotes dream work, dream clairvoyance and out of body journeys. Cats eye has always been thought to protect from the evil eye, therefore bringing long life to the wearer.